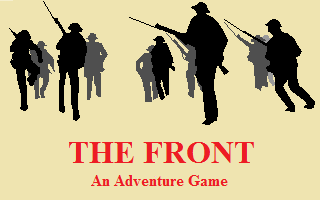 The Front - A Sierra-inspired First World War adventure. You will need to save early and often but there are no dead ends. 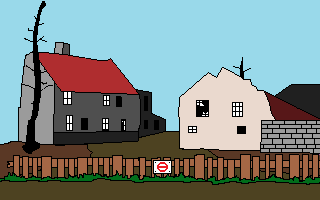 This is my first game with AGS. I started it as a novice in January 2017. But hoepfully it won't show too much. Any bugs, let me know. 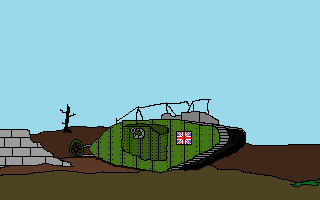 Hi, I just played your game, and it's a nice game for a beginner's project, however, there are a few bugs and I got stuck early on. I also recommend that you post about this game in the completed games page, so that more people can see and discuss your game!